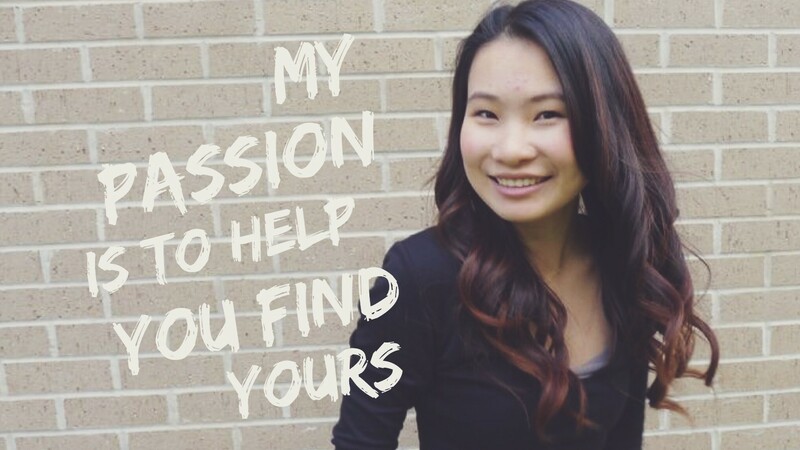 Find the best ideas in your institution, fundraise and engage alumni. 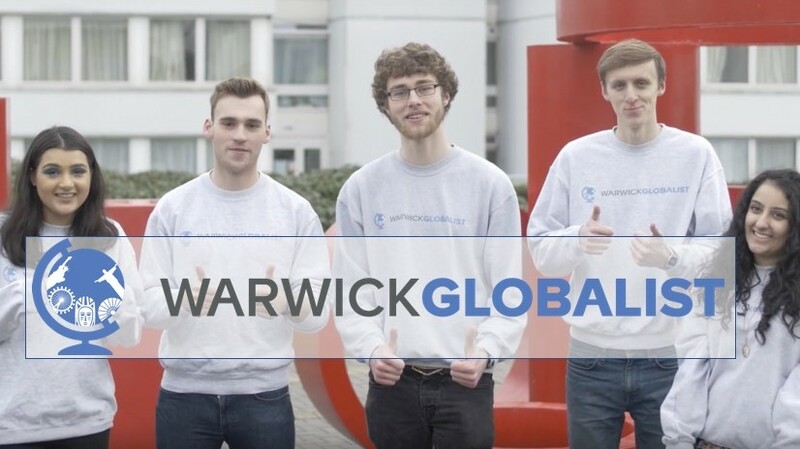 The University of Warwick is one of the UK's leading universities, with an acknowledged reputation for excellence in research and teaching, for innovation, and for links with business and industry. 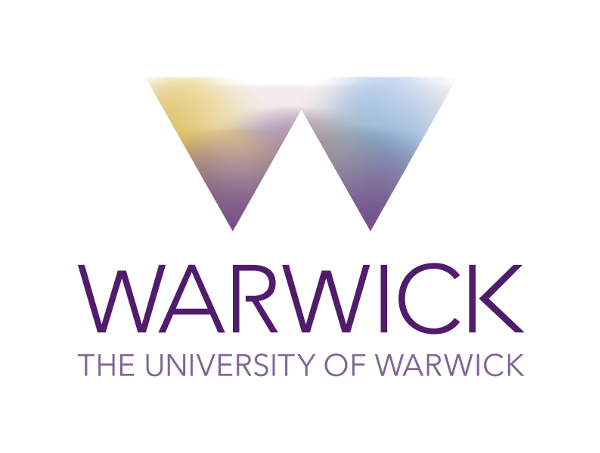 Funding at Warwick right now! 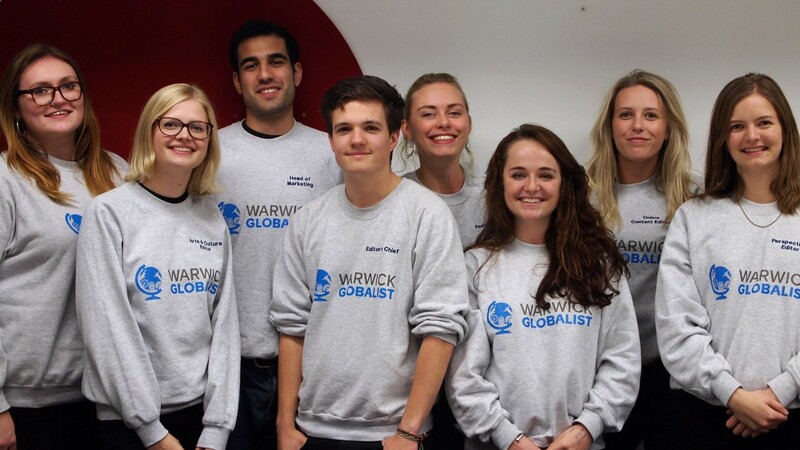 The Warwick Globalist is a student-run international affairs and investigative journalism magazine that provides a multimedia platform for Warwick students to voice their opinions about the biggest challenges facing the world today. Help to transform the lives of supremely talented chess-playing children in need of support by donating to a fund that will open up life-changing opportunities for them. Be a part of a community which can change the way people re-hydrate. If you drink water (which is a yes), then this campaign is for you! 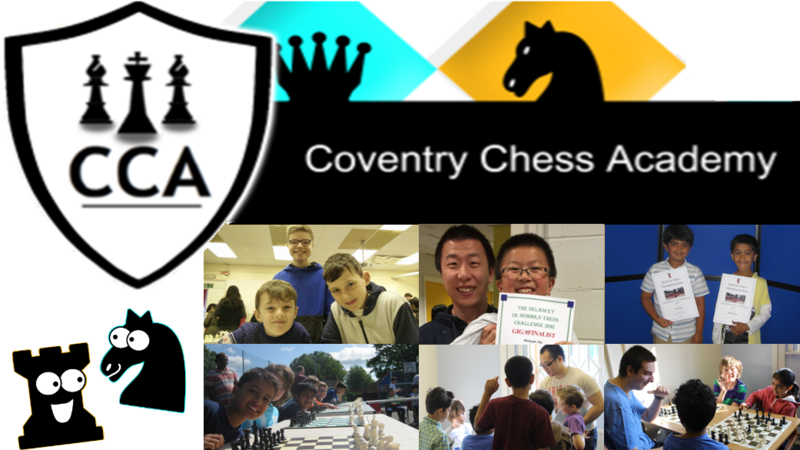 I need your help to make this dream a reality here in Coventry! 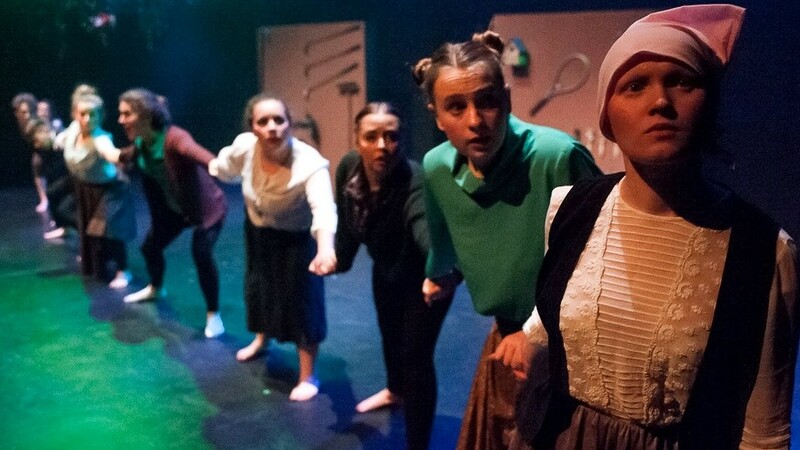 Help get this weird and wonderful piece of student writing to the National Student Drama Festival. 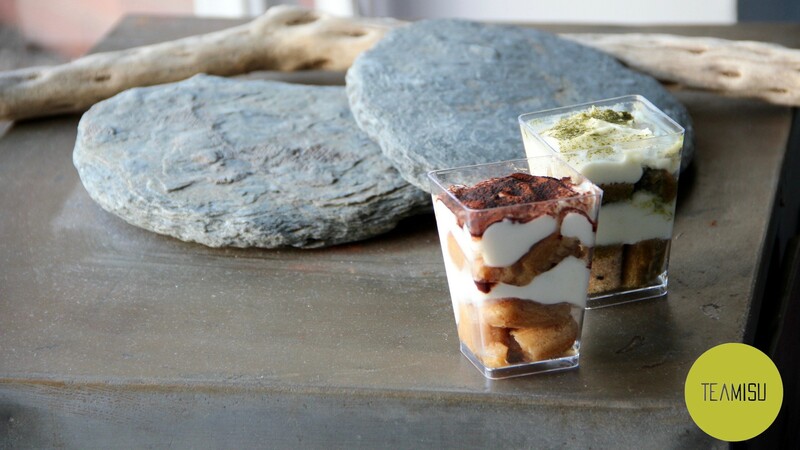 On the 27th of April, Teamisu is coming to Warwick University Piazza Market for a market trial! 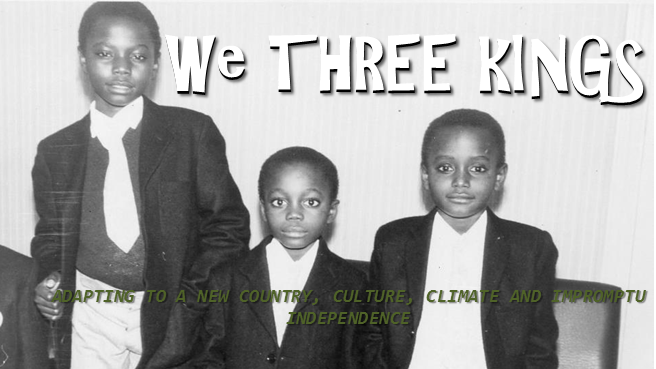 Biafra, immigration, and family - the story of three brothers and their journey out of a warzone and into the UK, adapting to a new country, culture, climate, and impromptu independence. Tired of job hunting? Let's go passion hunting! 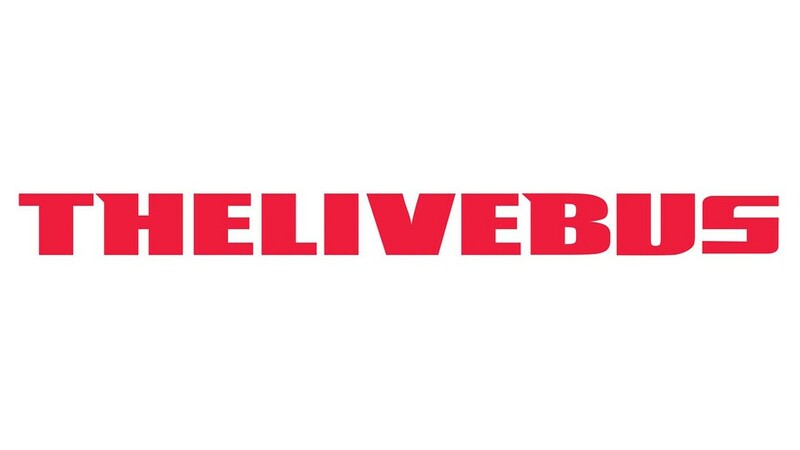 This is a coaching service dedicated to your purposeful and fulfilling life. 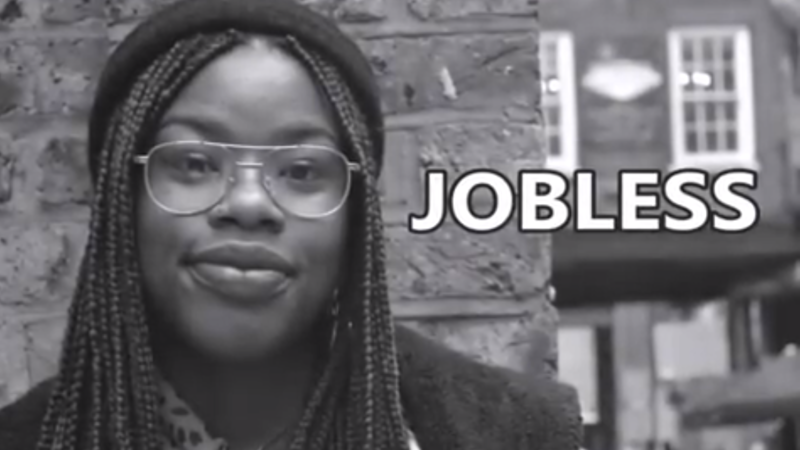 JOBLESS - a raw and personal investigative documentary into graduate unemployment. Fully Funded, but still accepting funds if you want to join the club. 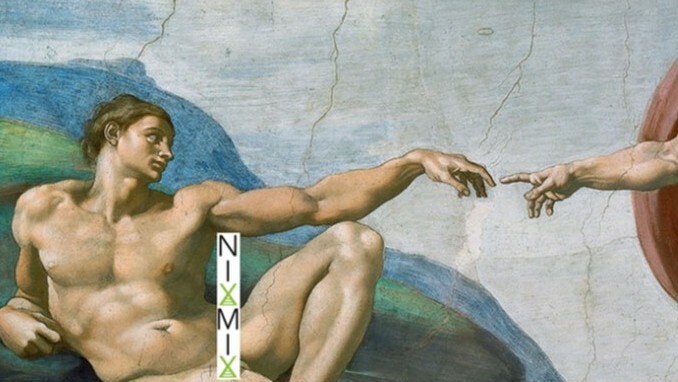 For creative people who hate traditional networking. 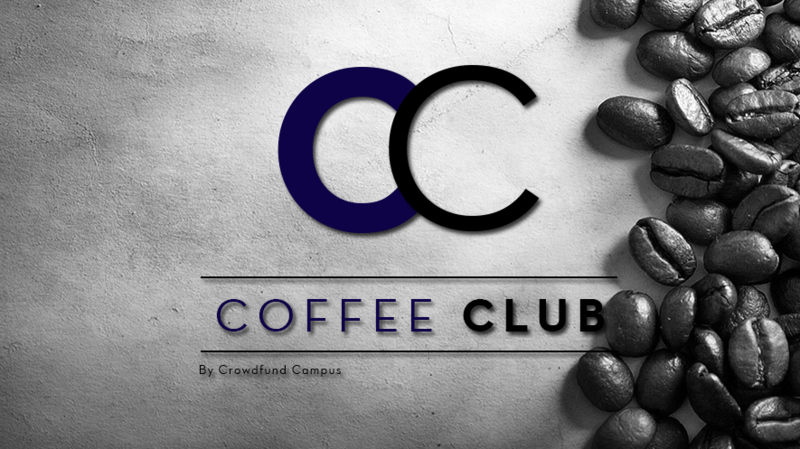 Coffee Club meet on Warwick campus, have a hot drink and a natter. The summer is here, the sun is shining and we are off to the Lake District. Book your tickets now through this campaign to see the best sights in Britain. Limited spaces available so book now to avoid disappointment. 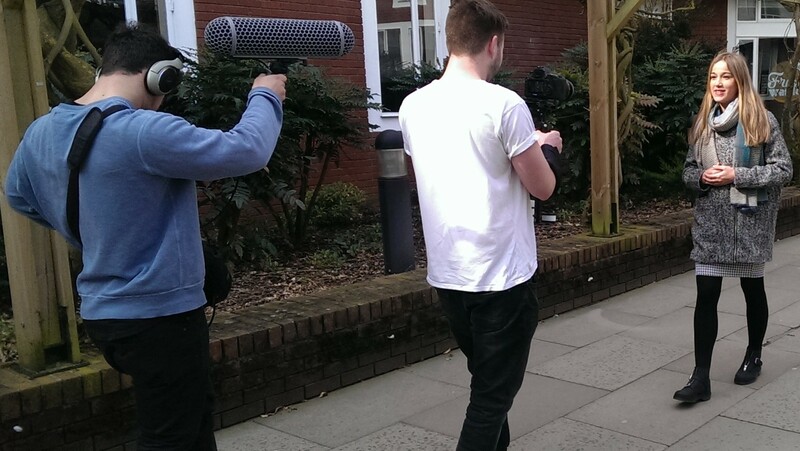 If you are interested in raising money for your project or business, the Crowdfund Campus team are on hand to help you create your campaign, your video and market it to your community. Every journey starts with a single step. Start yours today.